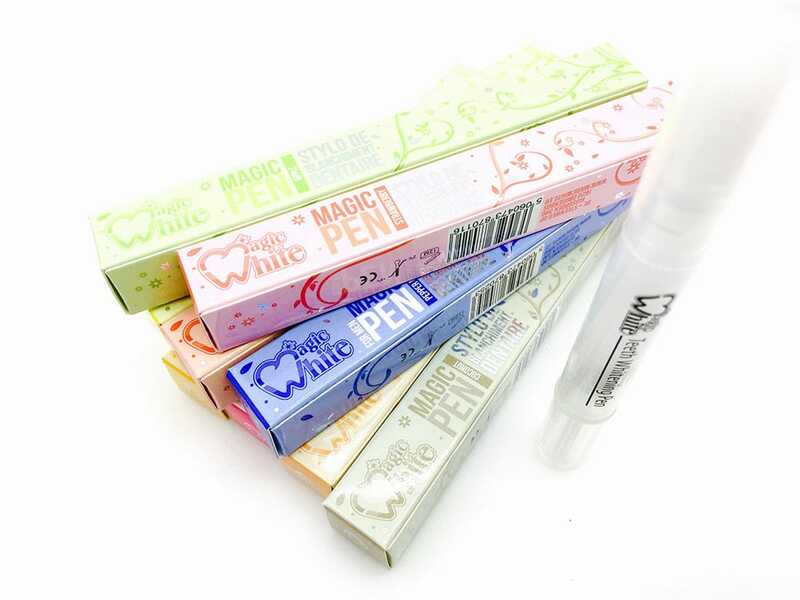 The Teeth Whitening Pen with multiple flavors. 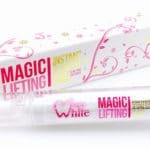 Magic Pen is the pen that can whiten each tooth a little more each day. 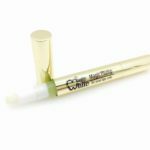 It features a silicone brush head that easily spreads the gel over the entire tooth surface for even whitening. Apply the gel at night before going to bed and let it work during the night. Repeat the operation 3-7 days for a visible result. Several flavors available: peach, strawberry, mint, cherry, banana, lemon, coconut, apple, peppermint. ← What is the magic personal?